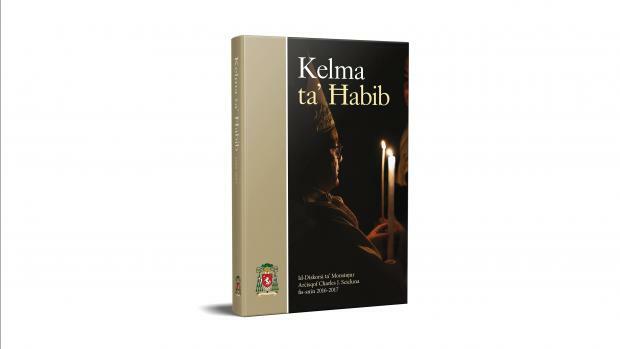 Archbishop Charles J. Scicluna’s homilies and messages have been compiled into a book Kelma ta’ Ħabib (third edition) published by the Curia. The 750-page book includes 170 speeches and 50 colour photos taken during celebrations in parishes and other activities during the liturgical year 2016-2017. The book includes an analytical index and a number of Quick Response codes to enable readers to see a video of the celebrations on YouTube. The book costs €15 and can be bought from the Curia in Floriana. It is sponsored by APS Bank.